TUESDAY, July 24, 2018 (HealthDay News) -- A new report suggests that people can survive Ebola and still possibly infect others up to a year later. 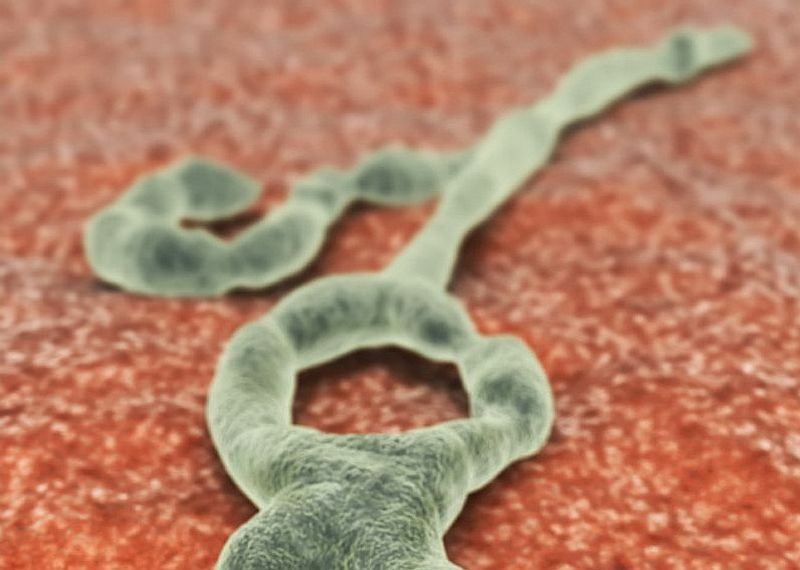 The finding could mean that continued monitoring for the disease is still necessary after a country has been declared Ebola-free, the researchers said. The case study involved a family in Liberia, which had more than 4,800 deaths between 2014 and 2015 during the Ebola epidemic in West Africa. The country was declared Ebola-free in May 2015, but then there was a cluster of new cases. Once they were over, Liberia was again declared Ebola-free in September 2015. But in mid-November of that year, Ebola was confirmed in a 15-year-old boy in Liberia's capital city of Monrovia. He later died. The boy's father and 8-year-old brother also showed symptoms of Ebola and tested positive for Ebola virus RNA, but both recovered. The boy's mother tested negative for Ebola RNA, but she was positive for Ebola virus antibodies, indicating prior infection. Further investigation suggested she survived Ebola infection in July 2014. The researchers believe the mother's Ebola infection re-emerged after she became pregnant, leading to a flare-up in October 2015. She then unknowingly transmitted the virus to her family. The study was published July 23 in The Lancet Infectious Diseases journal. There have only been two other known cases of Ebola re-emerging. "Despite no current active Ebola virus transmission chains in West Africa, Ebola virus persistence could pose a continued risk for resurgence of cases and may have the potential for a large-scale outbreak, if not detected rapidly and controlled," said study author Dr. Emily Kainne Dokubo, from the U.S. Centers for Disease Control and Prevention. "Further studies are needed to better understand viral persistence and transmission, and to reduce stigma against survivors," she added in a journal news release. "Additionally, countries and global health partners should continue to focus on strengthening health systems to prevent, rapidly detect and respond to Ebola virus infections in the region," Dokubo said. More than 17,000 people survived the Ebola epidemic in West Africa, and the new findings "could lead to additional stigma around survivors of Ebola because of the potential persistence of Ebola virus in their body fluids," wrote Lorenzo Subissi in an accompanying editorial. "Vaccination might become an important strategy to control both the spread of Ebola and the stigma around it," said Subissi, from Sciensano, the national public health institute in Belgium. "Experts face the challenge of preparing specific communication plans adapted to the cultural context to minimize stigma around survivors of Ebola during the reintegration process in their communities," he added.